At least 5 Muslims were sent packing back to Yemen early Sunday morning from LAX, after Customs and Border Protection officials strong-armed them into signing a document to essentially waive the white flag and agree to go back to their homeland … this according to the ACLU. An ACLU attorney on the front lines tells TMZ … the detainees were not allowed representation by attorneys who were eager to help them. 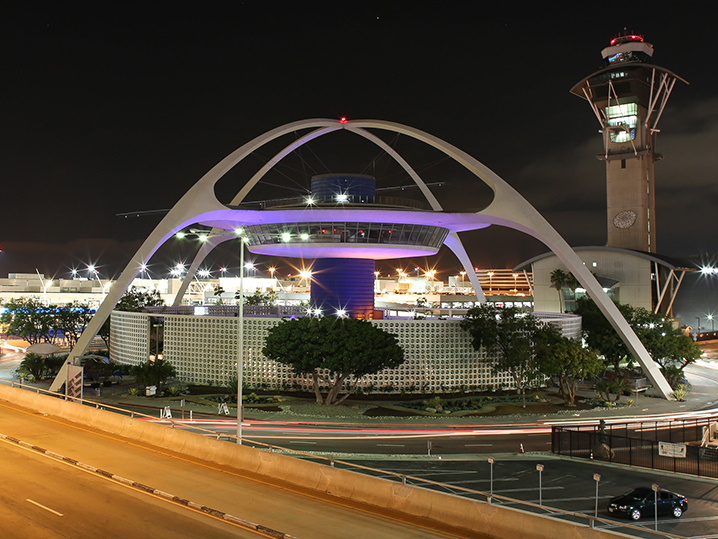 The attorney also says the number of detainees at LAX “far exceeds” the 7 people reported. We’re told the number is closer to 40 people … as of 1 AM Sunday morning. The lawyer adds … U.S. Marshals were called in to intercede after the ACLU filed emergency docs in court, claiming the U.S. Customs and Boarder Protection were violating the temporary freeze of Trump‘s Executive Order — as issued by a federal judge — by detaining people who had valid Green Cards.